Zahi lives in Sa'ir, a town in Al Khalil (Hebron) district. He is a fieldworker for a human rights organization based in Ramallah. His job entails monitoring the human rights abuses in Al Khalil (Hebron) district and reporting them to the head office in Ramallah. 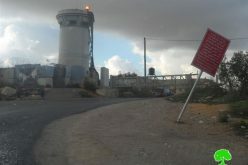 Every once in a while he is required to go to Ramallah for that purpose. 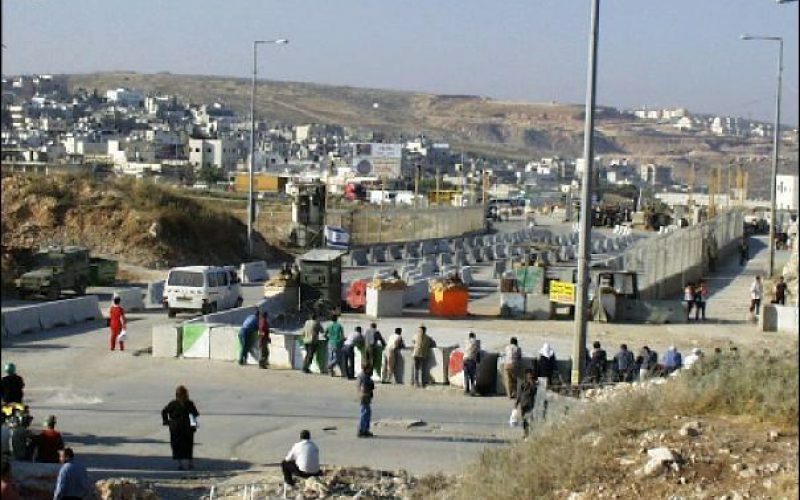 More recently, the Israeli checkpoints have become more stringent and Zahi has to take longer and even more exhausting routes. He now takes 9 rides and walks on foot for a total of 2500 meters. 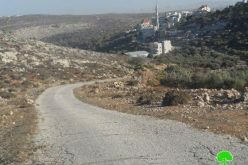 Starting from Sa'ir, he takes a car to El Arroub, then another one to Beit Fajjar, and from there to Teqoa where he goes on foot for about one kilometer before reaching the cars going to Za'tara and Dar Salah. 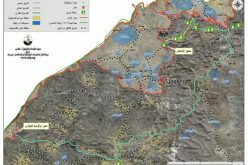 From there, the cars take 4 kilometers of unpaved track roads and another 250 meters of walking to be done from Za'tara in order to get to the cars going to Wadi Al Nar (Fire Valley road). 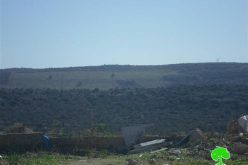 The road at Wadi Al Nar (Fire Valley road) has also 6 kilometers of unpaved roads after which the passengers reach Abu Dies to take another car to go to Qalandia checkpoint. From Qalandia Zahi goes to Dura Al Qar' where there is another kilometer of walking in order to reach the cars going to Ramallah. 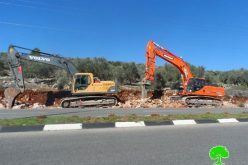 These cars, again, take 3 kilometers of unpaved roads before finally arriving to Ramallah city. 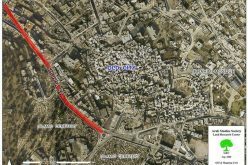 It is worth mentioning here that the normal road going from Sa'ir to Ramallah through Jerusalem is 45 Km ( Pink Color), while now, with the existing checkpoints, the alternative road is 106 km (Blue Color). See Map 1. 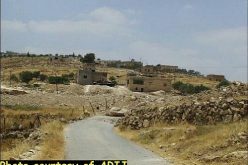 As a result, Zahi is now going to Ramallah once every three or four months. The table below compares the various routes taken from Hebron to Ramallah. NIS = New Israeli Shekel = 0.20 $ US.